Venice Tour For Families with St Mark's Basilica is the best tour for you if you wish to visit Venice with the whole family, maximizing your little ones' fun! You will get a private kid-friendly guide specialized in entertaining little travellers, so that no one is going to get bored! You will walk around some of the best places in the city, from St Mark’s Square to the Doge’s Palace, from the Bridge of Sighs to St. Mark’s Museum... Last but not least, you will head to best cathedral in town: St. Mark's Basilica. 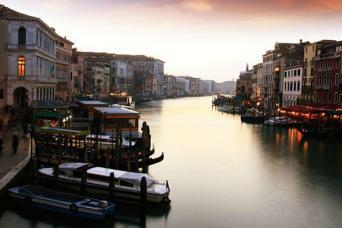 Stop hesitating; book our Venice Tour For Families with St Mark's Basilica! Our Venice Tour For Families with St Mark's Basilica is the best opportunity for you to explore Venice if you are traveling with the whole family. The is no need to be afraid that your kids will get bored, since this tour is completely family oriented. You will therefore get a private kid-friendly guide to keep your little explorers engaged and amused for the entire tour... It is going to be the best family tour of all times. Just book it! 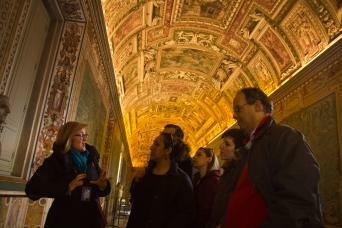 You will meet your private guide at St Mark's Square, the city center. First of all, you will enter St Mark's Basilica, where you will avoid lines and crowds thanks to our special skip the line tickets. The church is beautiful from both the ourside and inside. Have a look at its splendid mosaics and its Golden Pall, its main altarpiece. Your kids will be simply amazed by its over 2000 gems... So bright, so preciuos. Without exiting, you will climb to St Mark's Museum houses original Byzantine Bronze Horses from Constantinople, the symbols of Venice. Here you can calso admire clothes of ancient noble families. 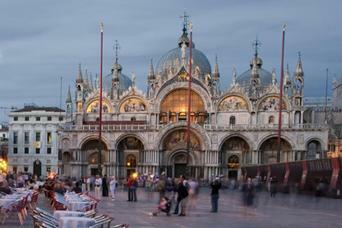 You will also visit the amazing Doge’s Palace, once the main ruler of the Venetian Republic. You will again have priority entrance for this site as well, thus minimizing your kids' effort and stress. Here you will learn all about this crucial period in Venetian history as you visit the Doge’s apartments and enjoy the marvellous works of art housed inside. The next stop of the tour will be the romantic Bridge of Sighs - a must-see once in Venice. Before saying goodbye, ask your guide the reason why it has such a peculiar name... 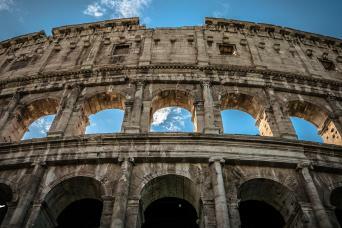 Learn everything you can about this stunning city while having a great time! If you choose the 3-hour option, you will also get the chanche to explore St. Mark's Museum. It It houses various objects belonging to the church as well as preciuos Persian carpets, liturgical vestments, illuminated manuscripts with the texts of St. Mark liturgies and ancient mosaics. Then there are tapestries in wool with episodes from the Passion of Christ and others in silk and silver illustrating stories of St. Mark. It will be so fascinating! You shall really think about taking this opportunity. If you are ready to discover Venice with all your family with the best tour ever, this is a great opportunity for you to do it... 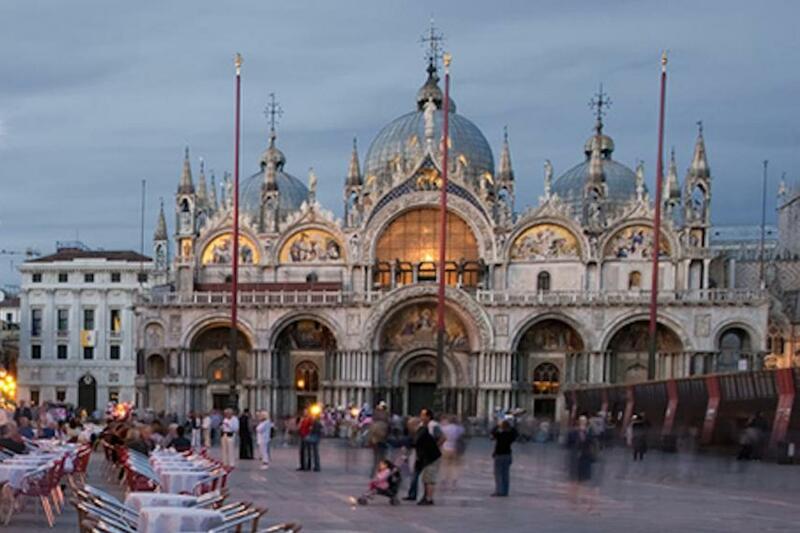 Choose our Venice Tour For Families with St Mark's Basilica!